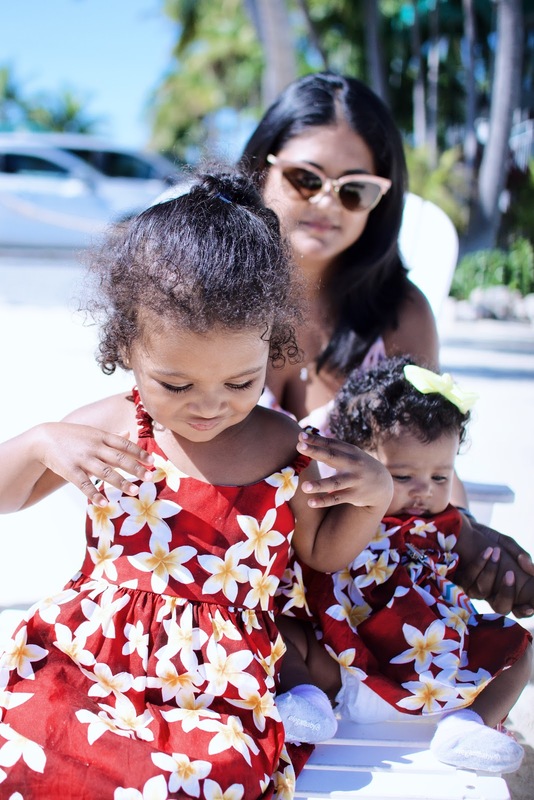 Spending my maternity leave in Miami allows me to do so much with the girls. I would not have been able to do as much if I were in New York at this time. It is warm down here and Chloe is enjoying being outside. 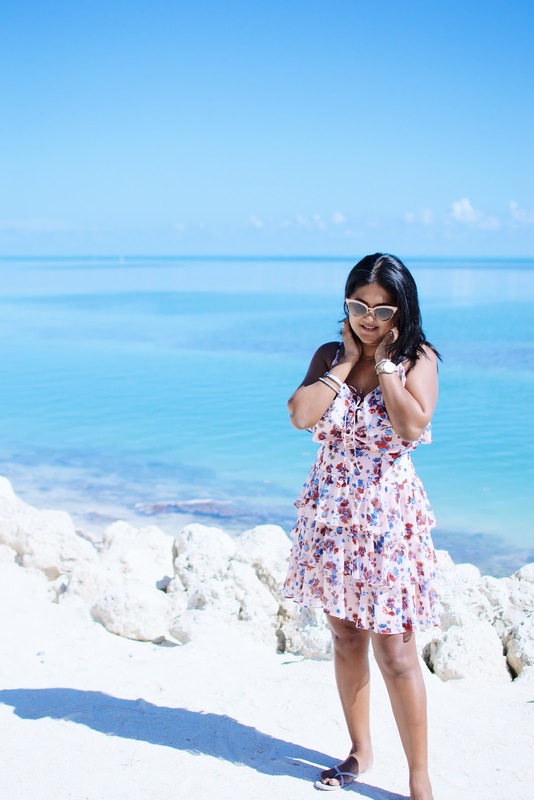 There is plenty to do in Miami but there is also the Keys which is not too far away. 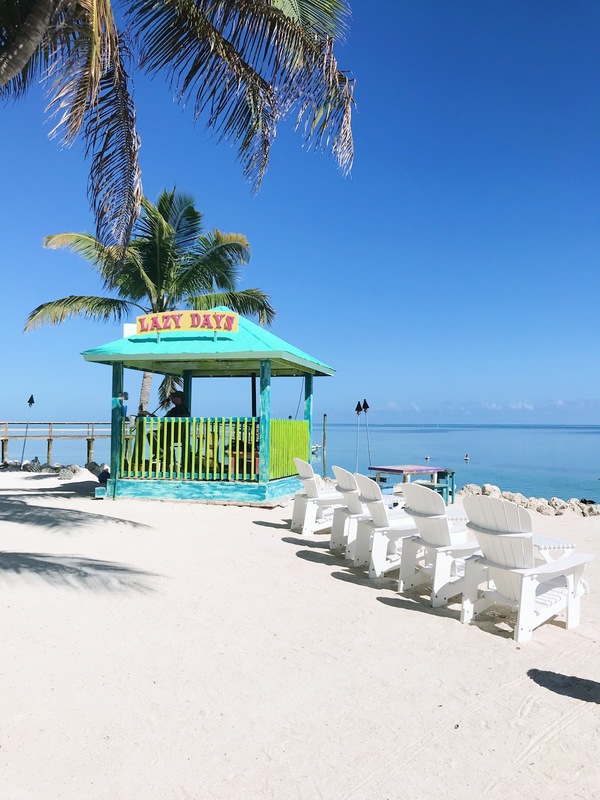 On one particular Saturday, we drove down to Islamorada for my friend's, Matt, birthday. The sun was shining and it was a lovely, quick getaway. The drive to Islamorada from my parent's house isn't too long, it's about an hour an a half. We left around 11am and the traffic was not too bad. Our first stop was at Lazy Days, an oceanfront restaurant that offers fresh seafood, amazing kinds of pasta and delicious sandwiches. We dined on the outside patio overlooking the beautiful waters of the Atlantic Ocean. I enjoyed a mouthwatering pasta dish filled with fresh seafood. The weather was perfect and we took our time celebrating Matt's birthday while savoring our dishes. After our meal, we spent time downstairs on the sand listening to the music played by the deejay outside. 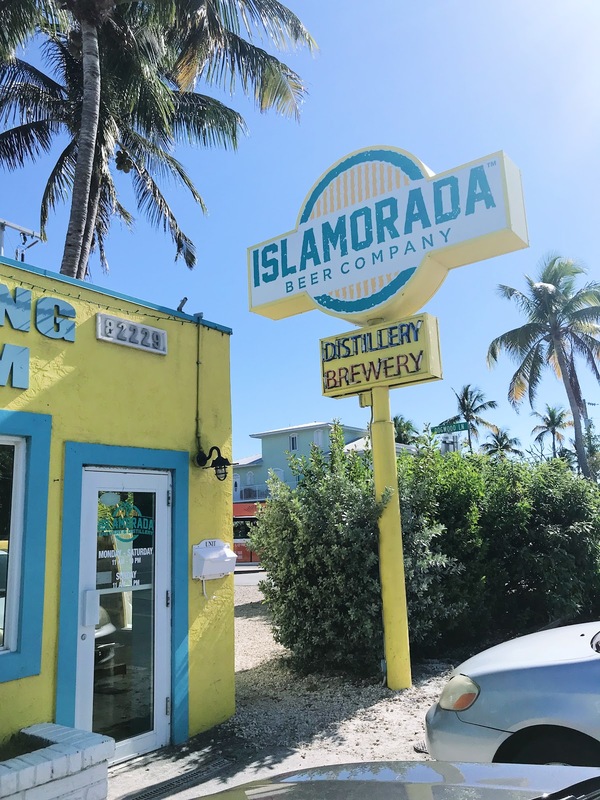 We then headed over to Islamorada Beer Company. 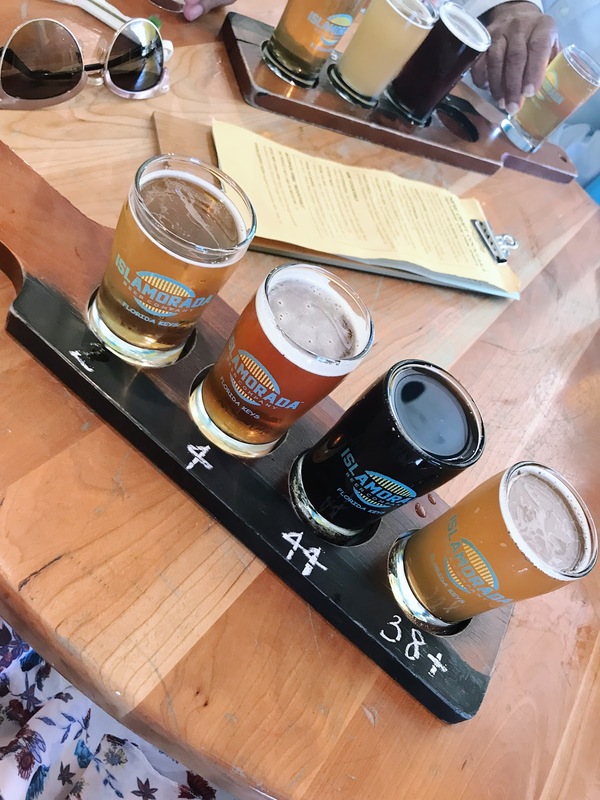 This locally owned brewery is also a distillery where you can partake in free liquor tastings. We started there and then headed over to the bar to enjoy a beer flight of their locally made craft beers. I am not usually a beer drinker but I really enjoyed everything I tasted. Their selection ranges from a blueberry summer ale to an earl grey tea beer. My favorite beer was their berry oatmeal stout. The best part is that this place is child-friendly. They have games for everyone to play. Chloe played with the oversized Connect Four and Jenga games while we played a card game. We spent a few hours there and headed home afterward. We didn't encounter any traffic and got back home with enough time to wind down and relax with the girls for the rest of the night. 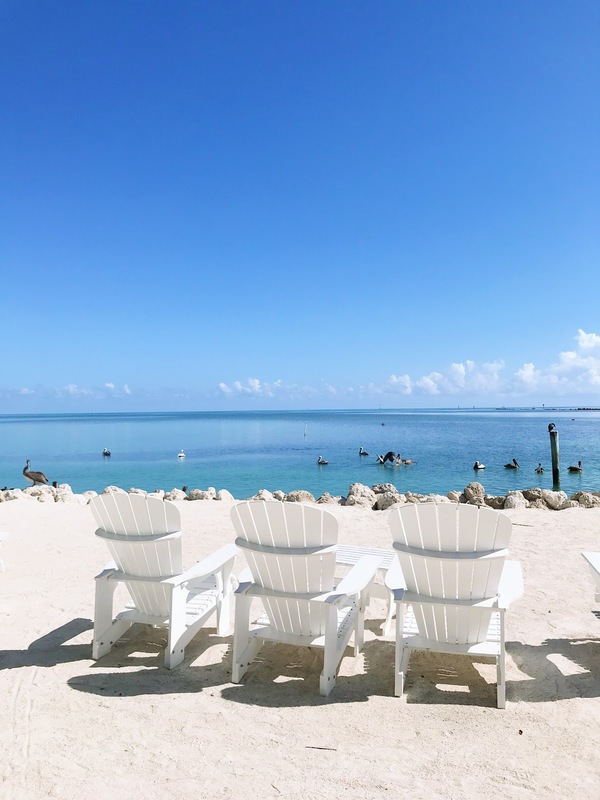 Islamorada is a great spot to spend an afternoon and I am happy we got the chance to head down there. Even though I grew up in Miami, I didn't make it down that way enough and I hope to make it back there again very soon.